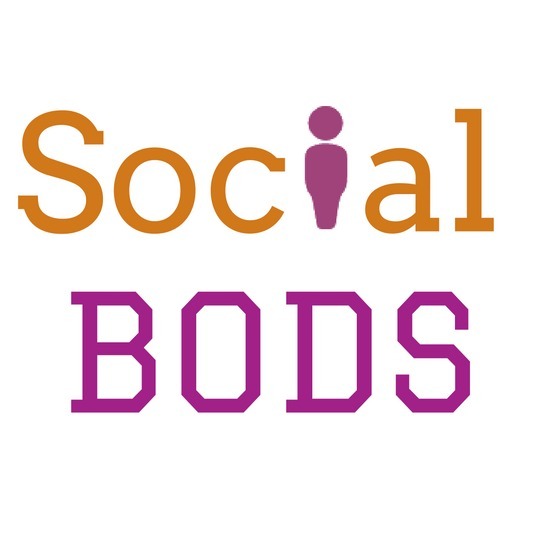 We LOVE estate agent clients here at Social Bods! Why? Because we love nosying around other people’s houses, even if it is virtually AND because writing about property is actually pretty interesting. We can talk about the housing market, local events and attractions, interior design, DIY, and all sorts of stuff that is attractive to those looking to buy a new home, and those wanting to sell. Shortly, we will be offering a FREE newsletter especially for those in the UK property market. It will have some sample content you are free to use on Twitter or Facebook, some good finds for property-related blog content which could be useful to you, and other hints and tips to help you make your estate agency social media accounts more attractive to your target audience.